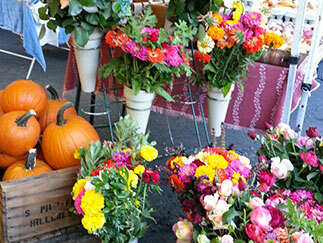 For nearly 100 years, our family has owned and operated a farm in the Sierra foothills town of Penryn, California. Although the horse-drawn plows have been replaced with tractors, little else has changed on our family farm. 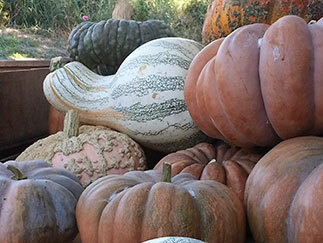 We still plant and harvest our crops by hand to be sure you get the freshest, best tasting mandarins and other seasonal fruits and vegetables available. 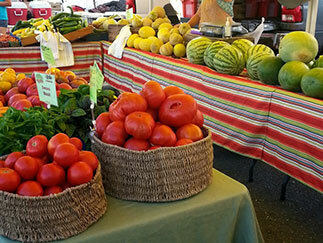 And, just like in the old days, we personally sell our vegetables at our ranch or local farmers markets. 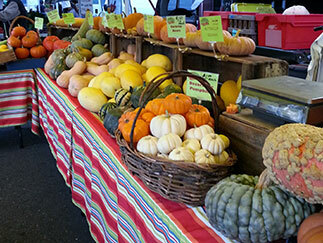 If you’re looking for a true farm-to-fork experience, look no farther than Pilz Produce. 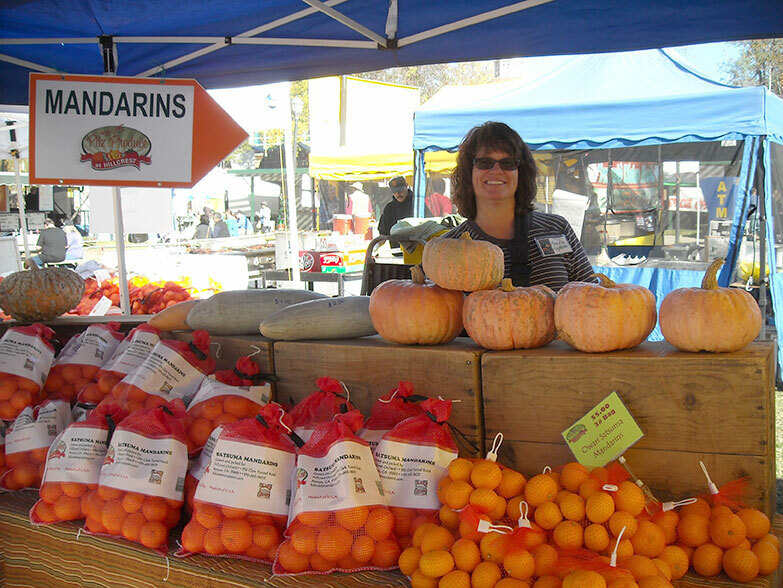 We grow Satsuma mandarins, summer and winter squash, watermelons, soft-skinned melons, pumpkins, tomatoes and herbs. Not sure what's best for your recipe, or always wanted to try something but didn’t know what to do with it? We’re always happy to help. 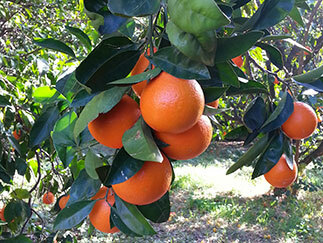 Navel Oranges will be ready in mid-January!